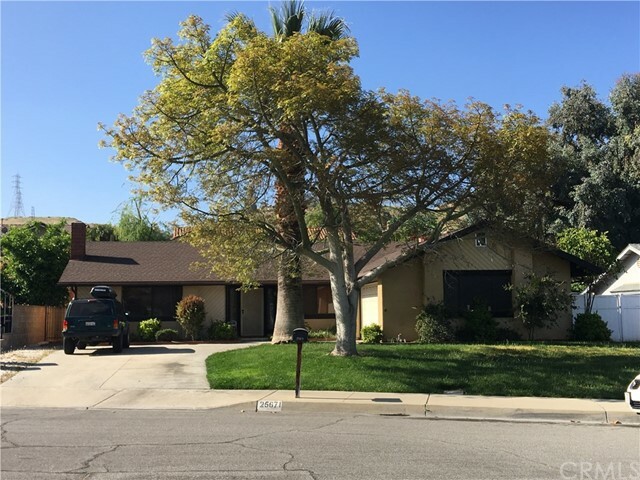 All Loma Linda homes currently listed for sale in Loma Linda as of 04/19/2019 are shown below. You can change the search criteria at any time by pressing the 'Change Search' button below. If you have any questions or you would like more information about any Loma Linda homes for sale or other Loma Linda real estate, please contact us and one of our knowledgeable Loma Linda REALTORS® would be pleased to assist you. "3,100 sq ft home, 5 bedrooms, 2.5 bathrooms (all beds up), 3 car garage and 3 car driveway with ample street parking for large parties, on a .35 acre lot with room for pool. NO neighbors on north side of yard. Walking distance to Bryn Mawr Elementary School. Entire house inside and out has been repainted with color scheme chosen by an Interior Designer. Updated granite counters in kitchen, plus new cook top, microwave, sink, and kitchen faucet. Laundry room and pantry off kitchen for lots of convenient storage. Upstairs bathroom has double sink / vanity with new tile plank flooring. Also, New toilet and vanity in the downstairs powder room. Powder room & master bath faucets have convenient pull out faucet head. Enjoy real wood Brazilian Cherry in the formal living, formal dining, family room, as well as up the stairs and through the hallway and 5th bedroom. The other 4 bedrooms have newer, dark, wood look laminate floors. 5th bedroom (or office) has a brand new ceiling fan, amazing almost-floor to ceiling windows, and will have gorgeous 8-ft tall custom french doors (they've been custom ordered to fit the doorway). All recessed lighting converted to LED lights. 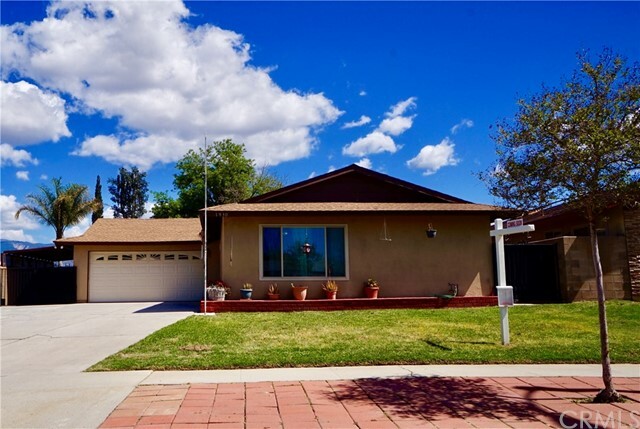 This home is in a quiet and Safe neighborhood convenient to LLU, local shopping, and Downtown Redlands. Want a little extra income? Bedrooms can be rented for $550 per mo to a student from LLU or Professional." 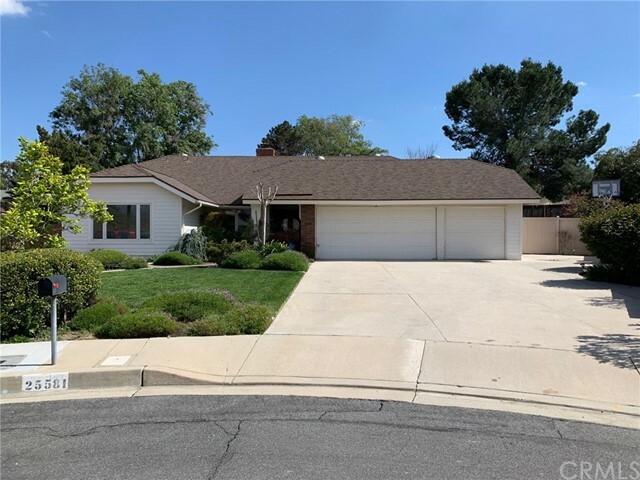 "5 beds 3 1/2 baths 3,251 sqft Remodeled tri-level 5 bedrooms and 3 1/2 bath home located on a beautiful street in Bryn Mawr neighborhood of Loma Linda. With 3251 square feet of living space. The master bedroom has 2 big walk in closets with a loft located upstairs of the room. There is a big living room, dining room as well as a large kitchen with granite counter top and plenty of storage space. It is easy access to shopping, freeways, restaurants, and all of life s modern conveniences. This property has a unique floor plan with large open areas, which is great for entertaining." "Kick your feet up and relax in your newly completed single story KB Home. 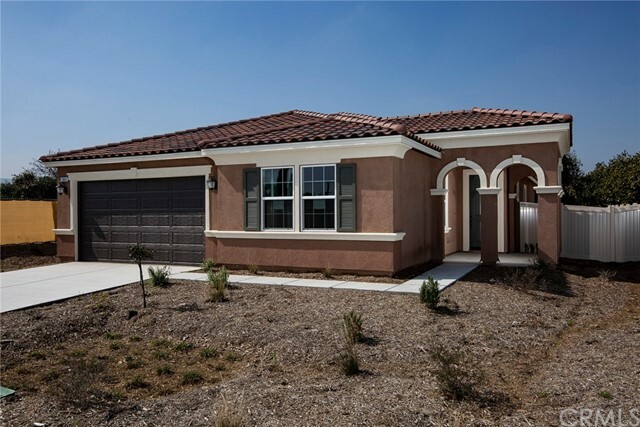 This single-story feature 5 bedrooms and 2 baths and 2,386 sq. ft. of open living space. Upon entry you will see three bedrooms to choose from and further into the entry hall is a fourth bedroom as well. Go further into your home and see the beautifully upgraded kitchen which features granite countertops, stainless steel appliances, rich dark cabinets and nice size island that can accommodate quite a few stools for breakfast seating along with a walk-in pantry to complete this chef s kitchen. While you're in your kitchen you can look out onto the huge great room where you can entertain guests or hang out with the family. Then walk into your spacious master bedroom and master bath, then finish off with a generous sized master closet that's sure to impress with enough space to accommodate just about anything you can imagine. Your entire home has upgraded 12x24 Tile Floors accompanied with upgraded carpet. Your home is 100% energy star rated and will have solar panels as well (lease or purchase required). Situated in the highly sought-after city of Loma Linda with close proximity to freeways, shopping, and other activities. We're also part of the highly rated Redlands School district. Call for an appt. to come in and see this home today." "Kick your feet up and relax in your newly completed single story KB Home. 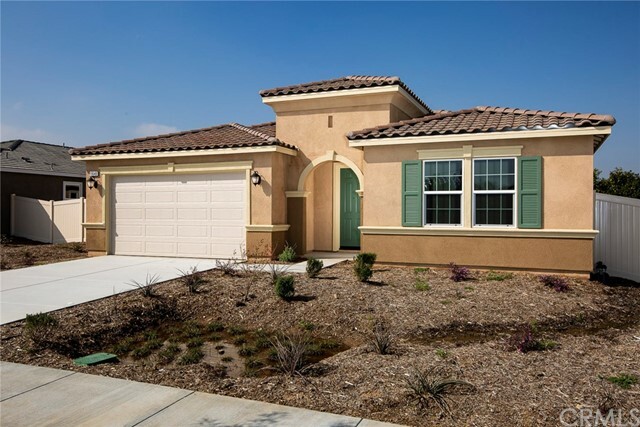 This single-story feature 3 bedrooms and 2 baths and 2,048 sq. ft. of open living space. Upon entry you will see the first two of three bedrooms off to the left that are tucked away in the floor plan for privacy. Go further into the hall and make a left into your beautifully upgraded kitchen which features quartz countertops, stainless steel appliances, white thermofoil cabinets and a huge island that can accommodate quite a few stools for breakfast seating along with a pantry to complete this chef s kitchen. While you're in your kitchen you can look out onto the huge great room where you can entertain guests or hang out with the family. Then walk into your spacious master bedroom and big master bath and finish off with a huge master closet that's sure to impress with enough space to accommodate just about anything you can imagine. Your entire home has upgraded Vinyl Plank Floors accompanied with plush carpet. Your home is 100% energy star rated and will have solar panels as well (lease or purchase required). Situated in the highly sought-after city of Loma Linda with close proximity to freeways, shopping, and other activities. We're also part of the highly rated Redlands School district. Call for an appt. to come in and see this home today." 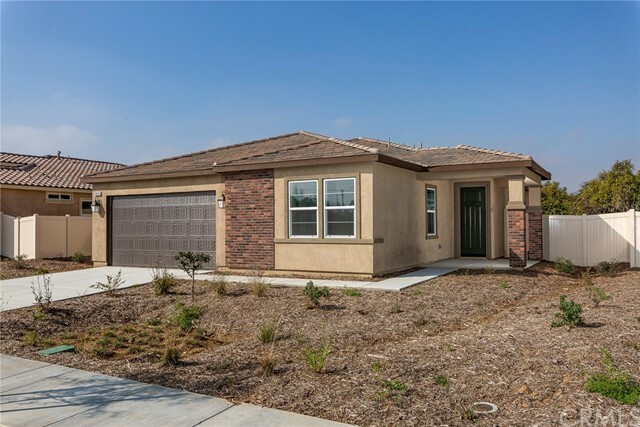 "This beautiful 1-story, 3-bedroom, 2-bathroom home in the most desired area in Loma Linda is ready for a quick move-in. The prestigious school district is highly rated and in close proximity to the community. Citrus Glen is located near Kaiser Redlands, Loma Linda University Hospital, Arrowhead Hospital and the new Redlands VA Hospital. This home features quartz countertops, white thermofoil cabinets, stainless steel appliances including a dishwasher, oven and microwave. 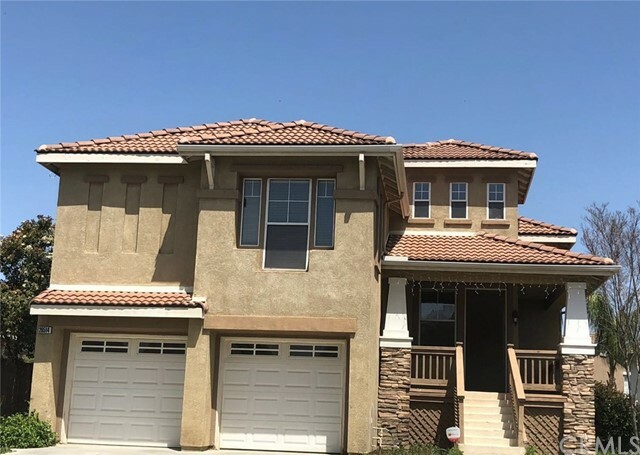 This home is 100% energy star rated home comes with energy smart digital thermostat, LED lighting in many areas and solar panels that you may purchase or lease. The flooring includes 12X24 tile in many areas of the home and upgraded carpet to compliment the overall look." 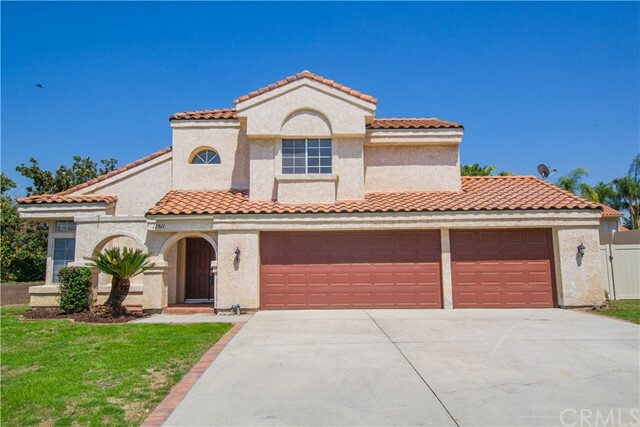 "Located on a quiet cul de sac in South Loma Linda, this single story home includes four bedrooms and three baths. There is a living room and dining room, kitchen with an eating area which is open to the family room with a fireplace and vaulted ceilings. An inside laundry room and an office area are near the family room. The back yard has a lovely swimming pool and hot tub surrounded by a concrete patio for year round entertaining. The back yard includes a deck with views of the San Bernardino mountains and city lights at night. The two car attached garage keeps your vehicles cool and protected. Hulda Crooks Park, city tennis courts and doggie parks are an easy walk and close by." "Single story Cul-De-Sac home in Loma Linda. 4 Bedrooms, 2 Bathrooms open Living space with hardwood & carpet floors. ceiling fans. 3 car garage. Kitchen with garden window look into the pool and beautiful back yard. This home near the hospital and University. walking distance to the shopping center." 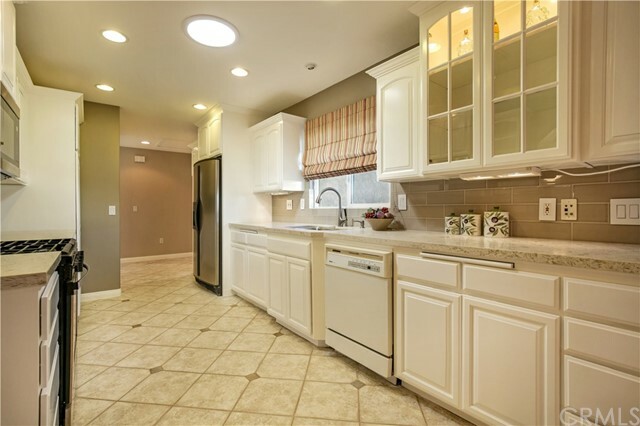 "Newly remodeled corner lot home in a highly desirable Loma Linda neighborhood. Large, open family room with vaulted ceilings, dining area, and lots of natural lighting. Family room with fireplace directly off of kitchen with new quartz countertops, new stainless steel appliances, bay window, and plenty of cabinet space. Freshly painted interior, new vinyl wood flooring throughout downstairs. Downstairs bedroom with vaulted ceilings, sliding door rear yard access, and adjacent remodeled bath with quartz vanity and tub/shower combo. Wrought iron staircase leading to upstairs with brand new neutral carpeting, nicely sized bedrooms with a remodeled bathroom, new quartz vanity with decoratively tiled backsplash, and tub/shower combo. Master bedroom with vaulted ceilings, views of the rear yard, large master bath with new quartz vanity, dual sinks, and large soaking tub. Partially fenced rear yard with a large shade tree and Pergola covered patio. 3 car garage and possible RV/side parking. Conveniently located to shopping, freeway access, Loma Linda University, Loma Linda University Medical Center, VA hospital, schools, and nearby parks." "PRICE CORRECTION! PRICED TO SELL! STOP THE CAR!! This is a must see!! Less than 2 blocks from LLUMC. This charming home features 3 bedrooms and 2 baths with a spacious and open floor plan. Beautiful hardwood flooring throughout and a very large living room/dining room kitchen combo. Nice patio for those summer days and a very large backyard. Back unit is a super cute 1 bedroom(studio style) with a kitchen, living room and bathroom (garage conversion). So much potential! Live in 1 rent the other or rent both. THIS IS A MUST SEE ONE OF A KIND HOME." 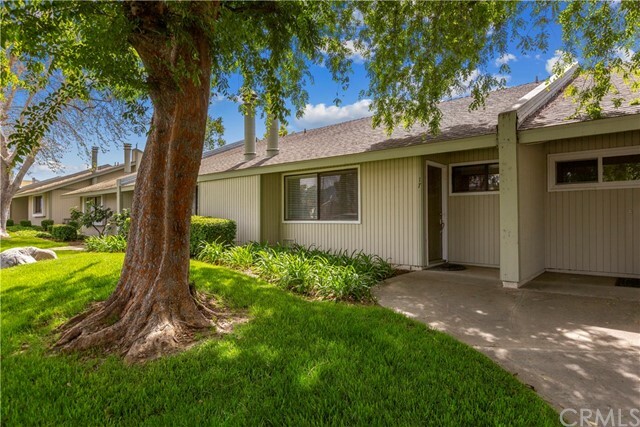 "Charming & ready to move in home in the highly desirable community in Loma Linda! This property features 4 bedrooms, 2.5 bathrooms, over 2300 SF, and attached direct access 2 car garage. All bedrooms are upstairs with the master bedroom boasting dual walk in closets, double sink vanity, soaking tub, and separate shower. Laundry room is conveniently located on 2nd floor along with a full bathroom. This home has an excellent floor plan with a formal living room, dining room, and family room with fireplace open to the kitchen. There are carpeting throughout, and central heat/AC to keep home nice and cozy. 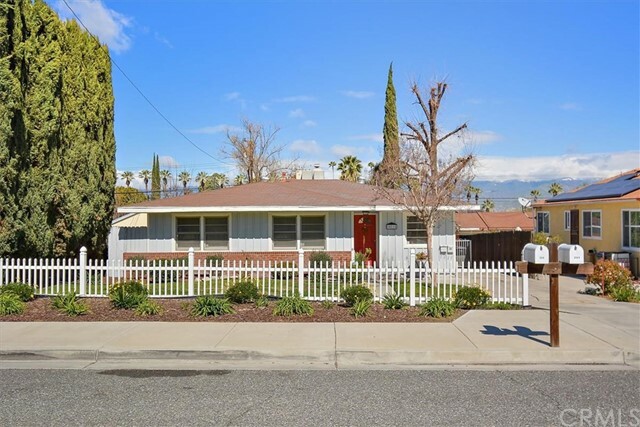 Conveniently located close to Loma Linda University, VA Hospital and Redlands Community, this home has easy access to the 10, 215, and 210 freeways. It is within the sought after Redlands Unified School District with Bryn Mawr Elementary, Cope Middle school, and Redlands High. This home is priced to sell, will not last!" "PRICE REDUCTION!!! YOU WONT WANT TO MISS THIS ONE. COME CHECK OUT YOUR NEW BEAUTIFUL HOME!! Did I mention no HOA.. Welcome Home to the prestigious city of Loma Linda! Must-see beautiful, very clean, well maintained, spacious, and bright 2-story home in the highly desirable Bryn Mawr neighborhood WITH NO HOA. Nearby is Bryn Mawr Elementary, a couple different parks- including a dog park, shopping, freeway access, etc. Loma Linda Medical Center and University are less than 2 miles away. This home has everything your family needs. There is a nice outdoor space including a new privacy wall to get the family together maybe for a bbq or fire for the winter nights and no shortage of parking. The kitchen and living room are open and the over-sized master bedroom is a must see! 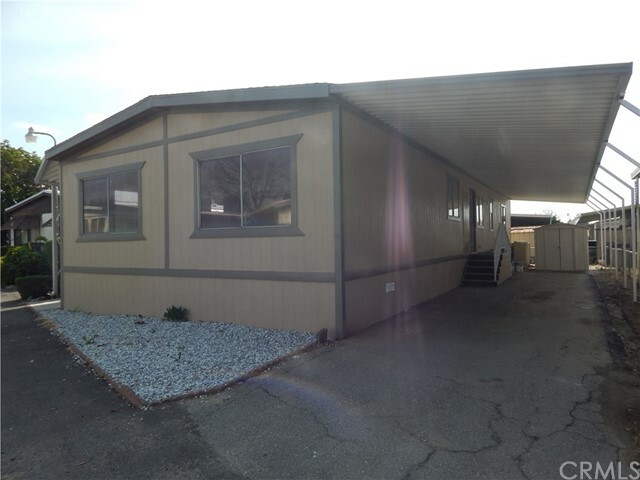 Association Amenities: None # of RV Spaces: 0 Special Features: WSECNONE Lot Location Type: Standard Location # of Attached Spaces: 0 # of Detached Spaces: 2"
"Highly upgraded home in Loma Linda convenient location to Loma Linda University, Medical School and School of Dentistry. This single story home on a cul de sac lot features a newer roof, newer central air system, Tile Flooring throughout and New Carpet in the living room and bedrooms. The house has an amazing new kitchen with custom cabinetry, subway tile backsplash, new quartz counter tops, stainless appliances including fridge. All of the bedrooms have mirrored closet doors and window coverings already installed. There are custom built in cabinetry in the family room around the fireplace and master bedroom and french doors leading out to the huge backyard from the kitchen and the master bedroom. As mentioned the huge yard has a large covered patio on top of a concrete deck and could easily accommodate a swimming pool and RV parking as well. The home has low taxes and No HOA with easy fast access to the 10 freeway. Buyers, ask your agent to send you the attached list of upgrades in the supplement section of MLS, so you can see everything that is included and that has been done to modernize this home. The probate sale has been approved and can close in 30 days or sooner." "Nice starter home in Loma Linda, features 3 bedrooms, 2 baths, large living room with tile flooring, eating area next to kitchen, kitchen has black appliances, new interior paint in some of the rooms, new carpet in 2 of the bedrooms, wood laminate flooring in the other bedroom, master bathroom has a walk in shower, double pane window through out, large back yard, big covered patio, also has side covered patio area that you can use to put other toys or use however you want, two car garage and plenty of parking spaces in the driveway. 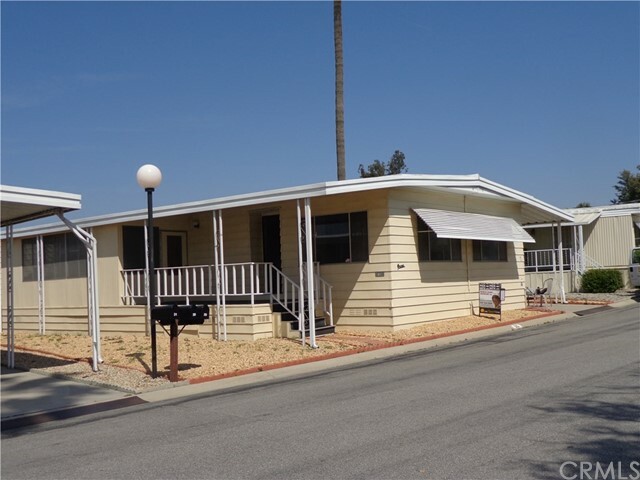 Close to local stores and easy access to local freeways makes this an ideal place to live in." "Motivated Seller! Searching for 2 buildable parcels or 1 massive compound with endless uses and amazing panoramic views......look no further. Very secluded and private. Parcels already possess 220V electrical service, water, and your own privately owned access road. Each lot is approximately 3.16 acres. 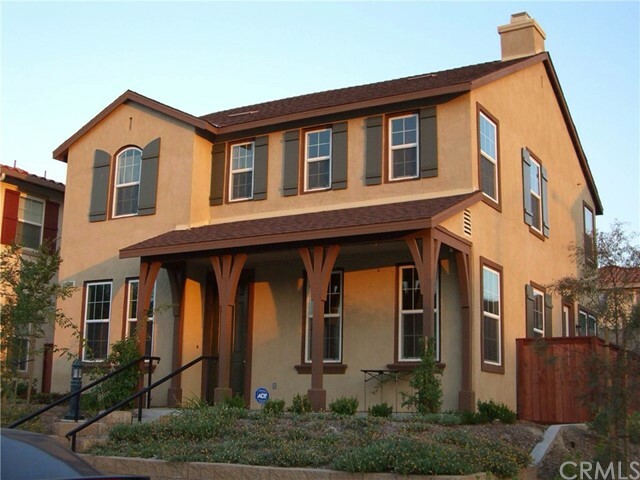 Located in close proximity to Loma Linda Hospital and easy freeway access. Price is for both parcels. Architectural Plans are included. Seller will look at all offers and may be willing to trade for ???? Submit your proposal." "GORGEOUS 2 BEDROOM, 1 BATH SINGLE STORY CONDO HAS BRAND NEW UPGRADES THROUGHOUT INCLUDING NEW GREY TONE LAMINATE FLOORING, NEW PLUSH CARPETING, NEW PAINT, GRANITE COUNTERS IN KITCHEN & BATHS, STAINLESS STEEL APPLIANCES INCLUDING SIDE BY SIDE REFRIGERATOR, RANGE AND MICROWAVE, INDOOR LAUNDRY WITH WASHER/DRYER, HICKORY CABINETRY, FIREPLACE IN LIVING ROOM, MIRROR DECOR, CUSTOM GLASS SLIDING CLOSET DOORS IN MASTER, NEW SHOWER & FIXTURES. THE WOODLANDS GATED COMMUNITY WITH POOL, SPA & GYM, 2 CAR GARAGE ACCESSED FROM LARGE ATTACHED REAR PATIO. THE COMMUNITY IS CENTRALLY LOCATED WITHIN MINUTES TO THE 10 FREEWAY & NEARBY LLUMC, LOMA LINDA SCHOOLS OF DENTISTRY & MEDICINE. 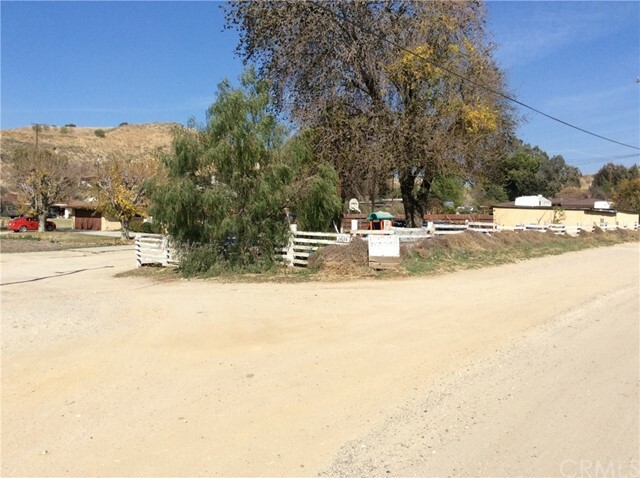 DON'T MISS THIS GREAT OPPORTUNITY TO OWN THIS VALUE PRICED PROPERTY IN THE CITY OF LOMA LINDA." "~~BEAUTIFULLY REMODELED 3 BEDROOM 2 BATH PLUS BONUS ROOM LOCATED IN ALTO CAMINO, LOMA LINDA'S HIGHLY REQUESTED FAMILY PARK, SPACE RENT ONLY $625~~FEATURES INCLUDE...NEW EXTERIOR WOOD SIDING NEUTRALLY PAINTED, DRYWALLED INTERIOR FRESHLY PAINTED, HARDWOOD LAMINATE AND TILE FLOORS THROUGHOUT, NEW LIGHT FIXTURES, OUTLETS AND SWITCHES THROUGHOUT~~ ~GREAT LAYOUT WITH BRIGHT KITCHEN AND DINING ROOM THAT OPENS TO GREAT ROOM~MASTER BEDROOM IS KING SIZE, MASTER BATH FEATURES BOTH LOW PROFILE SHOWER WITH ENCLOSURES PLUS GARDEN TUB~~2ND BEDROOM IS QUEEN SIZE WITH ADJOINING BATH THAT FEATURES SHOWER WITH ENCLOSURE~-3RD BEDROOM IS FULL SIZE~BONUS ROOM OFF THE LAUNDRY ROOM IS PERFECT FOR AN OFFICE AREA OR HUGE WALK IN STORAGE/PANTRY~HUGE FRONT PORCH~BACK YARD WITH FENCE~SHED~2/3 VEHICLE CARPORT WITH EXTENDERS~ ***CALL FOR A TOUR, FUSSIEST BUYERS WELCOME***"
"FANTASTIC LOCATION in Loma Linda, Close to shopping, LLUMC, I-215-I-10 interchange! 1440 sq. ft doublewide two bedrooms, 1.75 bathrooms, h-u-g-e living room, Island Kitchen with breakfast bar, family room, close to club house, extra parking, green belt. INCLUDES an 8X20 screened room for added enjoyment! (Serial nos. S72175xx/xxu) Financing available. Space rent only $800.00. Call to see this amazing home, PRICED TO SELL FAST!"